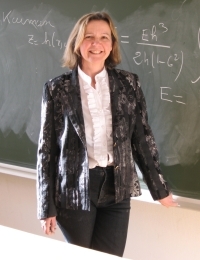 Professor Martine Ben Amar (Sorbonne Université, Paris), Managing Editor of EPJ Plus, is the 2018 recipient of the Huy Duong Bui prize - attributed by the French Academy of Sciences for outstanding work in the fields of Mechanics, Computer Science and Astrophysics - for her pioneering work on continuum mechanical models of biological systems. The publishers and the EPJ Plus journal team congratulate Martine Ben Amar on this prestigious achievement. 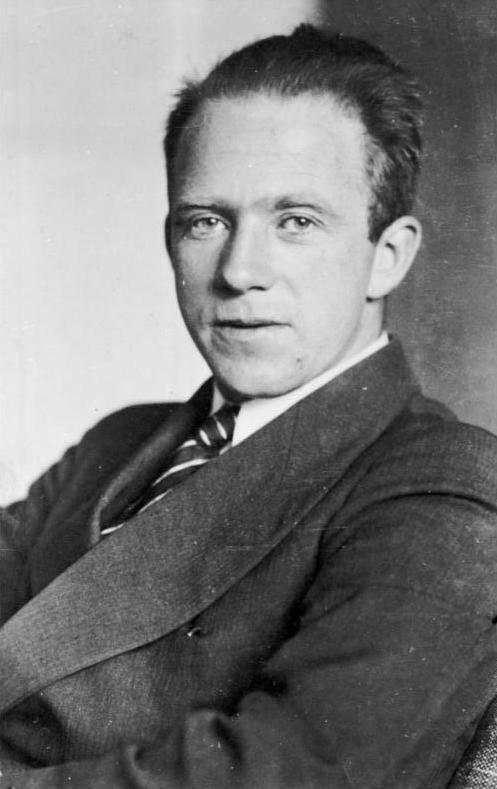 In quantum mechanics, the Heisenberg uncertainty principle prevents an external observer from measuring both the position and speed (referred to as momentum) of a particle at the same time. They can only know with a high degree of certainty either one or the other - unlike what happens at large scales where both are known. To identify a given particle’s characteristics, physicists introduced the notion of quasi-distribution of position and momentum. This approach was an attempt to reconcile quantum-scale interpretation of what is happening in particles with the standard approach used to understand motion at normal scale, a field dubbed classical mechanics. In a new study published in EPJ Special Topics, Dr J.S. 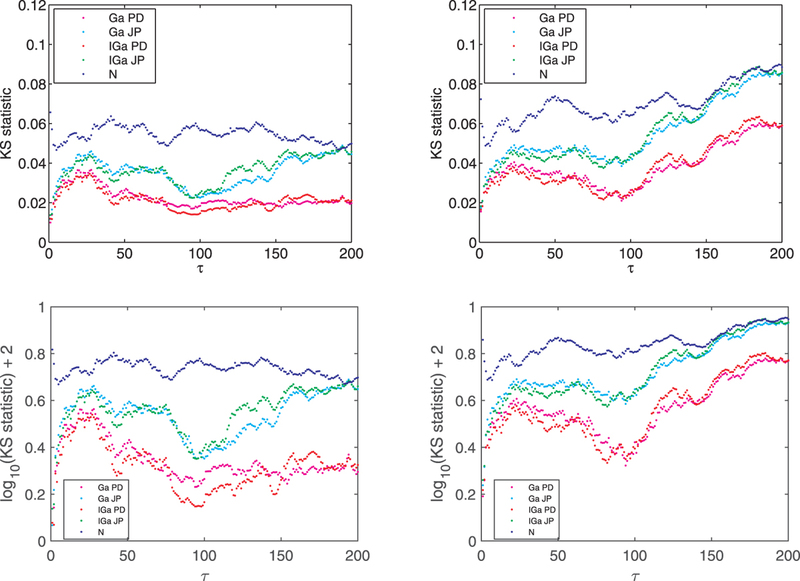 Ben-Benjamin and colleagues from Texas A&M University, USA, reverse this approach; starting with quantum mechanical rules, they explore how to derive an infinite number of quasi-distributions, to emulate the classical mechanics approach. This approach is also applicable to a number of other variables found in quantum-scale particles, including particle spin. When an electron from one of the lower energy levels in an atom is knocked out of the atom, it creates a space which can be filled by one of the higher-energy electrons, also releasing excess energy. This energy is released in an electron called an Auger electron - and produces an effect known as Auger decay. Now, Guoke Zhao from Tsinghua University in Beijing, China and colleagues at Sorbonne University in Paris, France have studied the Auger effect in four hydrocarbon molecules: benzene, cyclohexane, hexatriene and hexadiene. These molecules were chosen because they exhibit different characteristics of aromaticity. 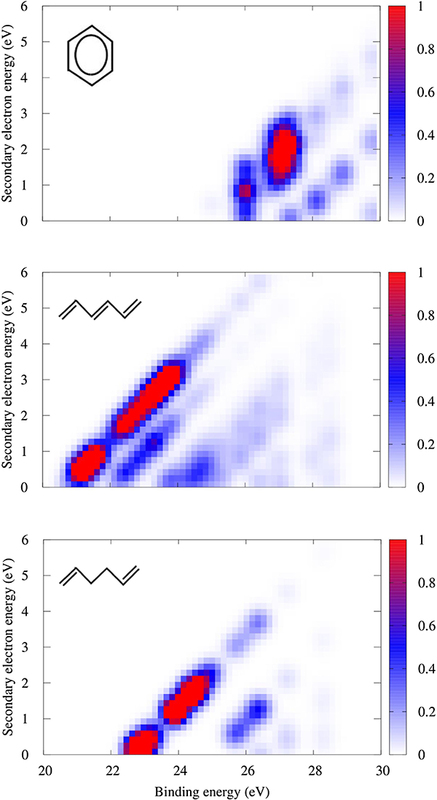 The authors found that molecules containing pi bonds have a lower threshold for Auger decay. Whether we're aware of it or not, in day-to-day life we often witness an intriguing phenomenon: the breakup of jets of liquid into chains of droplets. It happens when it rains, for example, and it is important for inkjet printers. However, little is known about what happens when a liquid jet, also known as a liquid filament, breaks up on top of a substrate. According to a new study, the presence of a nearby surface changes the way the filament breaks up into smaller droplets. 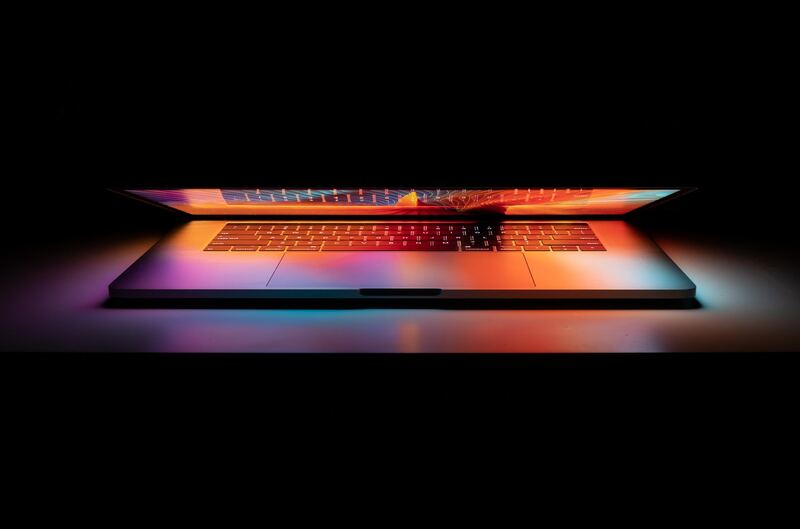 In a new paper published by Andrew Dziedzic at the New Jersey Institute of Technology in Newark, New Jersey, USA, and colleagues in EPJ E, computer simulations are used to show that a filament is more likely to break up near a surface. The free-surface LiLiT flow, photographed while bombarded by a ~ 3 kW continuous-wave proton beam from the SARAF linac. 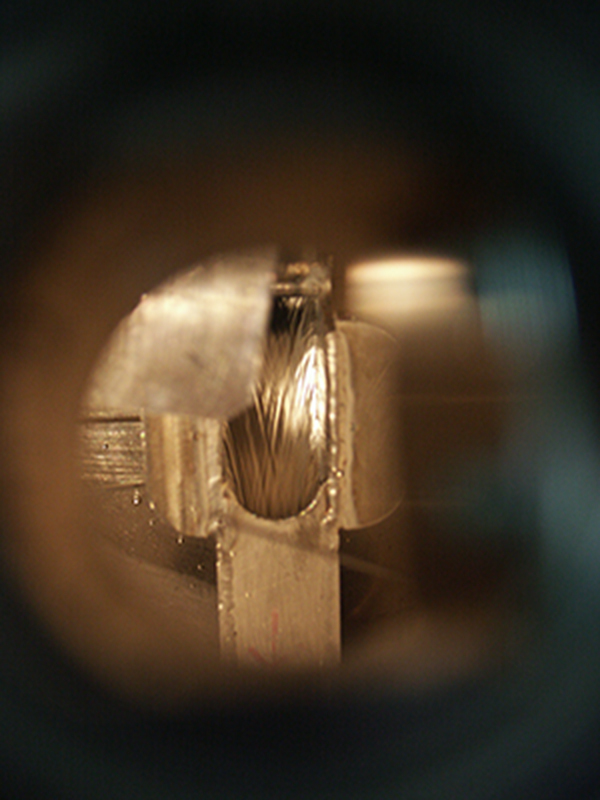 The liquid lithium jet, ~1.5 mm thick, forced-flown at a velocity of 2.5 m/s at ~ 195 °C and supported by a 0.5 mm thick stainless steel backing wall, serves both as a neutron producing target and the power beam dump. The target chamber pressure connected to the accelerator beam line is 1×10-6 mbar. A liquid-lithium target (LiLiT) bombarded by a 1.5 mA, 1.92 MeV proton beam from the SARAF superconducting linac acts as a ~30 keV quasi-Maxwellian neutron source via the 7Li(p,n) reaction with the highest intensity (5×1010 neutrons/s) available todate. 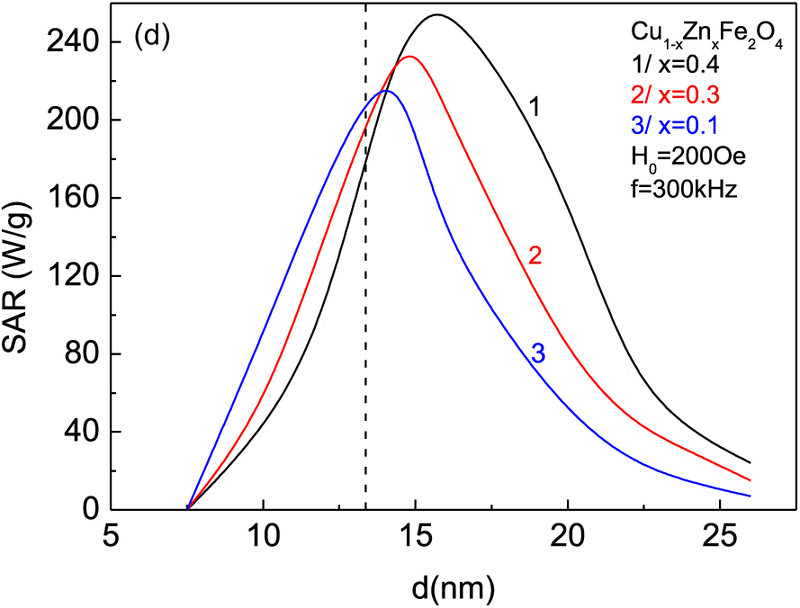 We activate samples relevant to stellar nucleosynthesis by slow neutron capture (s-process). Activation products are detected by α, β or γ spectrometry or by direct atom counting (accelerator mass spectrometry, atom-trap trace analysis). The neutron capture cross sections, corrected for systematic effects using detailed simulations of neutron production and transport, lead to experimental astrophysical Maxwellian averaged cross sections (MACS). 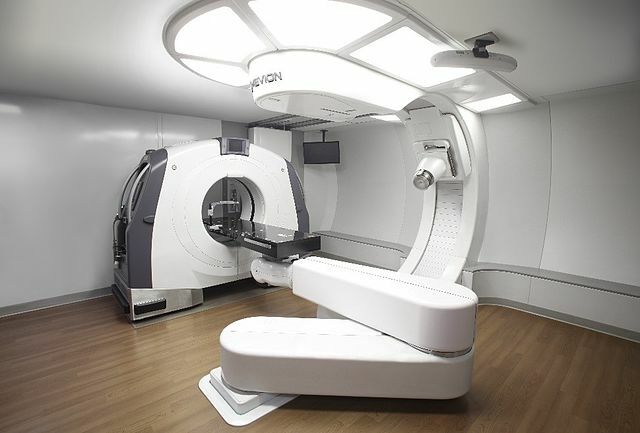 A parallel effort to develop a LiLiT-based neutron source for cancer therapy is ongoing, taking advantage of the neutron spectrum suitability for Boron Neutron Capture Therapy (BNCT) and the high neutron yield available.